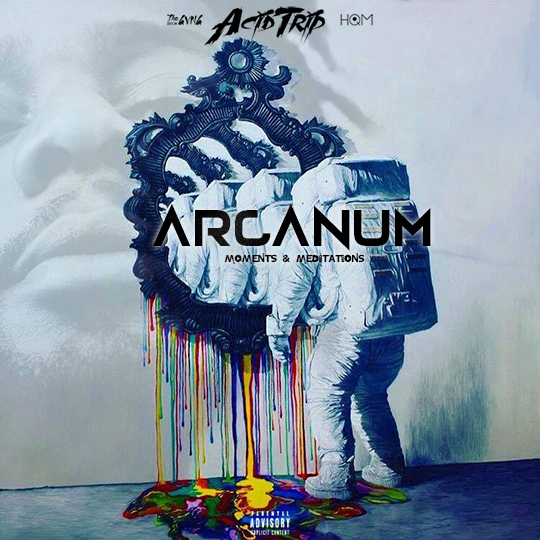 Acidtrip finally drops his new mixtape “Arcanum” with guest appearances from Joel Venom, Troop & Keo Soul. Not to mention crazy production from Joel Venom, Canis Major, Tee $’teez, L.A Cha$e & Witchti! Acidtrip has been working really hard lately and has a new visual coming called “Medicine Wheel” which is also off of the project. The wait is over and to be honest, Charlotte has a secret weapon on their hands!